Purchasing your first home can be an intimidating task, but it doesn’t need to be. Understanding every step of the process and planning ahead to make sure there are no hiccups are essential to having a successful experience. And in the Denver area's current low inventory market, you'll want to have everything in order to make sure that you are well positioned to make and offer and win the contract! Are your finances in order? Do you understand escrow? Are you aware of closing and insurance costs? What about property taxes? Do you know about Home Owners Association (HOA) fees? Do you know how much real estate you can afford to buy? 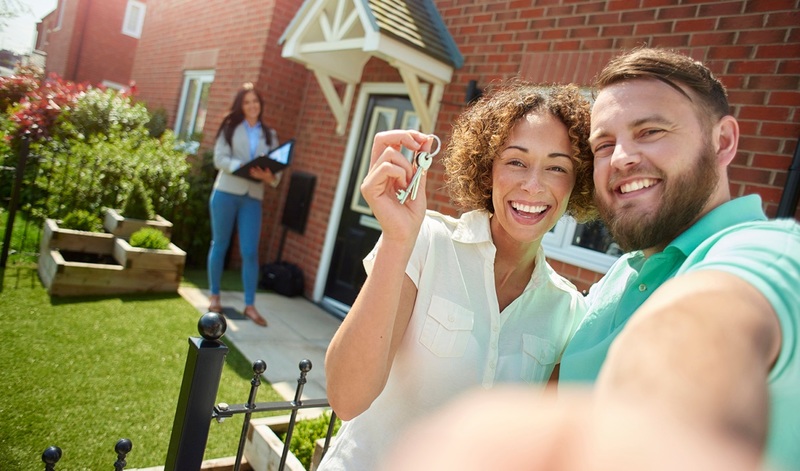 Making the transition to first-time homeownership may seem daunting as you learn various terms, provide proper documentation for financing, and learn how the many pieces need to fall into place for the home purchase to be approved and completed. While it’s tempting to look to the internet for answers, some issues will not be easily resolved with an online search. In its most recent 2016 Profile of Home Buyers and Sellers, the National Association of REALTORS® (NAR) reported that out of the close to six million homes sold, 35 percent were purchased by first-time buyers, a 3 percent increase over 2015. Additionally, 88 percent of buyers purchased their home with the assistance of a real estate professional. It is important to understand the financial aspects involved in buying a home especially the first time. For example, you will need to set a realistic budget for an affordable mortgage payment. Compile all the necessary financial documents, save up for a down payment and improve your credit if it is not already rated very good to excellent. According to the 2016 Profile of Home Buyers and Sellers, NAR reports that the majority of buyers paid 10 percent of the purchase price as a down payment and obtained financing for the remaining 90 percent of the purchase price. If you don’t know where to start, a mortgage advisor should be able to help. Consider all the costs involved in buying and then owning a home, including principal and interest on the loan, taxes, insurance, and inspection costs. Also remember to think about future costs like utilities, maintenance, commuting, HOA fees and any possible upgrades. If you do not understand a term or do not know what to do next, always consult an expert. As a REALTOR, I can help you find a property, negotiate the deal, and guide you through every step of the home buying process. I'd be pleased to assist you in your home purchase - whether you're a first time buyer or an experienced buyer/seller. Please contact me at your convenience by phone or e-mail.